Native Ads Ad spec - Nine Entertainment Co. 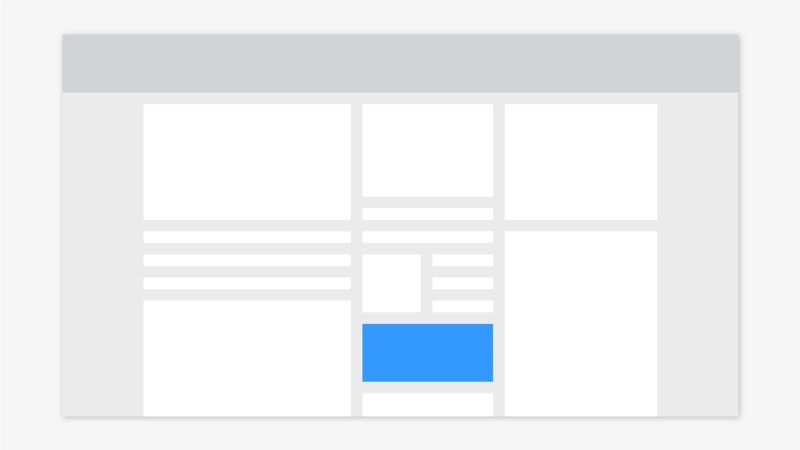 Native Ads seamlessly blend brand messaging with Nine content by delivering ads into story tiles. Native Ads are responsive and will dynamically serve across desktop, mobile and tablet. Character limit: Minimum of 10 characters each, and maximum of 27 characters each within Title and Description. Advertiser must provide a title and description. Minimum 10 characters in title. Minimum 10 characters in description. The title and description should form two separate statements, rather than one sentence. No abbreviations. Sentence casing to be used. All CAPS not accepted. Title or description copy may contain pure advertising message. Brand and product names may appear in the copy. Price points should appear in the description only, not in the title. Image provided should not contain brand logos or copy, but may contain product shots. Title and description may not contain pure advertising message, ie no brand name, product name or price points. Title and description copy must attempt to convey an idea, emotion or story over and above a retail/sale message. Title must contain a verb; For example - "Explore the beautiful South Island" instead of "South Island sale on now". Image should aid in storytelling; It may not contain products, brands logos or copy. IMPORTANT NOTE: Native display ads can only be booked on a CPM basis. If a native editorial / content ad is booked and copy provided does not meet the requirements set out above, Nine will require that the copy is changed or the pricing model is altered to CPM. All images and content must be appropriate to the general audience nature of the page. The ad cannot alter the Nine Digital brand or alter the page layout, navigation, design or content. All creatives are subject to Nine Digital approval. We reserve the right to request changes for brand equity/user experience reasons. CPM campaigns are limited to one image, title and description. CPC campaigns may provide up to 3 combinations in total across image, title and description. Image and copy must be submitted at least 5 working days before the campaign live date. Campaigns must be approved editorially before being passed on to our trafficking team. What do I need to provide? You only need to provide an image, title, description and a landing page URL. Our ad team will take care of the rest. What is the deadline on providing creative? Text and images must be provided 5 days prior to live date. All native ads must be approved by our editorial team which requires 1. copy approval and 2. confirmation that the built ad conforms to Nine network standards. Can I provide text only? No. All native ads must include a 222x124 image. Can I provide 3rd party click and impression trackers? 3rd party impression trackers are accepted. 3rd party click trackers are accepted when included within the clickthrough URL. Can I target desktop or mobile? It is not possible to target devices separately. Your native ad will deliver across Nine.com.au on desktop, mobile and tablet.